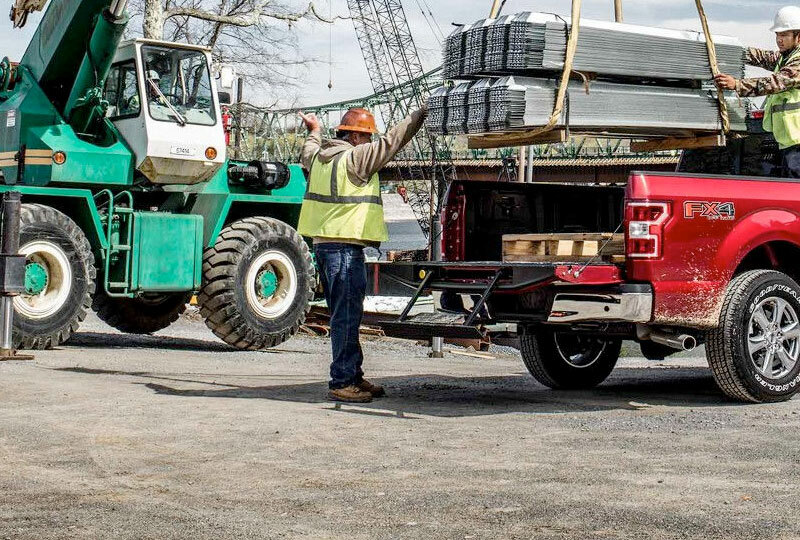 Right now is the best time to buy a 2018 Ford F-150! You won't find a better 2018 Ford inventory, so browse online, and then call us at 561-689-6550 or visit us at 1530 North Military Trail to take a test drive. 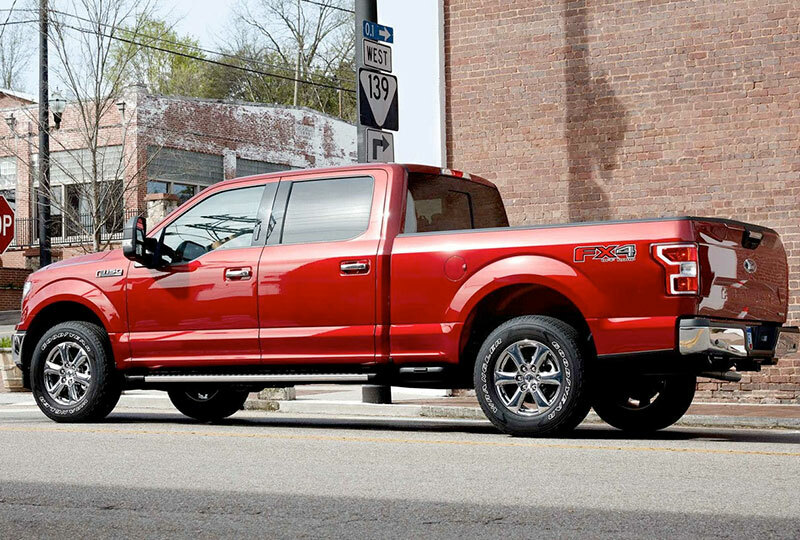 We can't wait to see you drive home in the 2018 Ford F-150 you've always wanted! 1 Cameras only operate at speeds under 6 miles per hour. Driver-assist features are supplemental and do not replace the driver's attention, judgment and need to control the vehicle. Beneath the military-grade, aluminum-alloy body is a fully boxed frame made of up to 78 percent high-strength steel. Advanced technology designed to reduce fuel consumption and vehicle emissions during city driving. 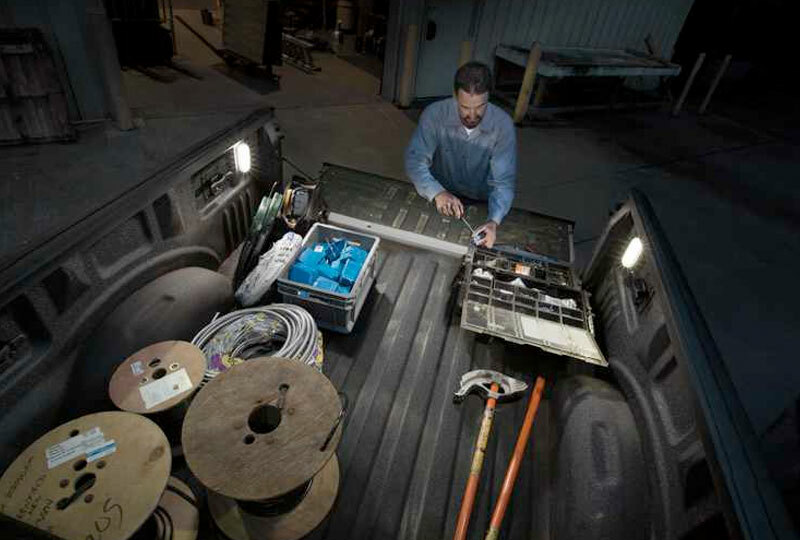 Available features help you make the most of the highest payload rating among half-ton pickup trucks. 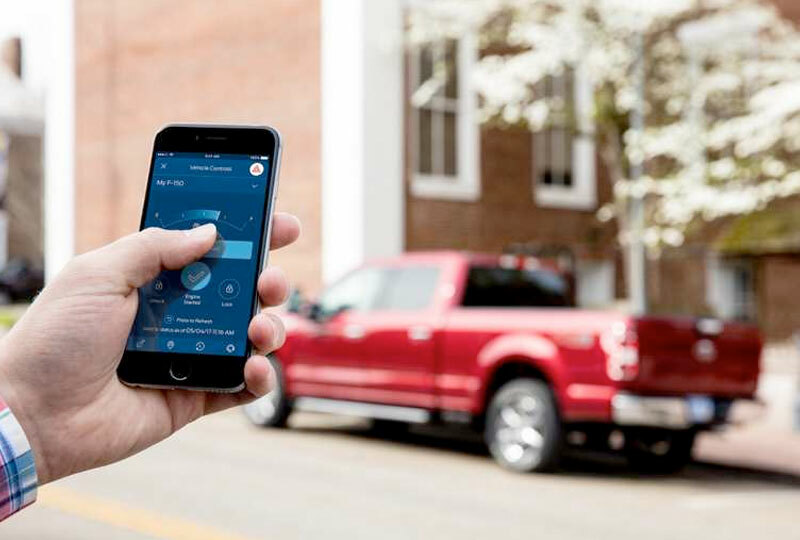 Available SYNC Connect® lets you remotely access vehicle features via FordPass™.